CHARLOTTE, NC – The MONSTER ENERGY NASCAR CUP SERIES heads to Richmond Raceway this weekend, with FOX Sports set to offer more than 15 hours of live action Friday and Saturday from the three-quarter mile oval. 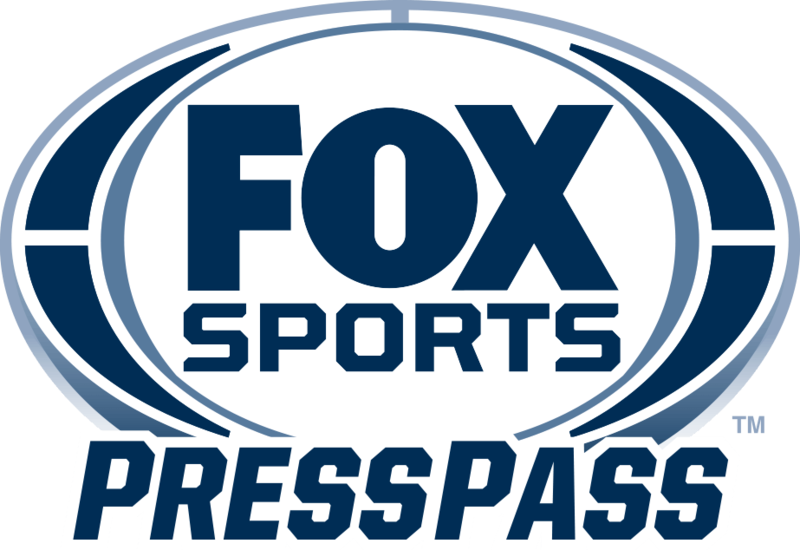 Included are FOX’s live race coverage of the MONSTER ENERGY NASCAR CUP SERIES on Saturday, April 21 (6:30 PM ET) and FS1’s live telecast of the NASCAR XFINITY SERIES on Friday, April 20 (7:00 PM ET). Additionally, a special live edition of NASCAR RACE HUB: WEEKEND EDITION airs from FOX Sports’ Hollywood Hotel at Richmond Friday (3:30 PM ET on FS1), centered around the recently revealed NASCAR RACE HUB Top-50 Drivers list. Mike Joy hosts alongside four of the drivers ranked among the top six in the prestigious list, including seven-time champions Richard Petty (1st) and Jimmie Johnson (2nd), four-time champ Jeff Gordon (4th) and Hall of Famer Darrell Waltrip (6th). Earlier this month, 21 FOX NASCAR broadcasters and driver/crew chief analysts submitted their selections for the top-50 drivers of all time. Votes were tabulated in a manner similar to an Associated Press Top 25 or USA Today Coaches Poll, and the results, announced in a two-day special edition of RACE HUB, sparked spirited debate within the industry. Encores of the two NASCAR RACE HUB Top-50 Drivers countdown specials will air immediately preceding the live edition of NASCAR RACE HUB: WEEKEND EDITION from the Hollywood Hotel (1:30 PM ET and 2:30 PM ET on FS1). Below is programming information for the weekend ahead, as well as quotes from FOX NASCAR analysts Larry McReynolds, Hall of Famer Darrell Waltrip, Regan Smith and Michael Waltrip.